Hello, if any of you are having problems with the webclient or the downloadable client, then you have come to the right place. In this post, I will teach you how to make your webclient/client work. Please note that this is for the Windows Operating System. Before any of this, make sure you update your java to the newest version. 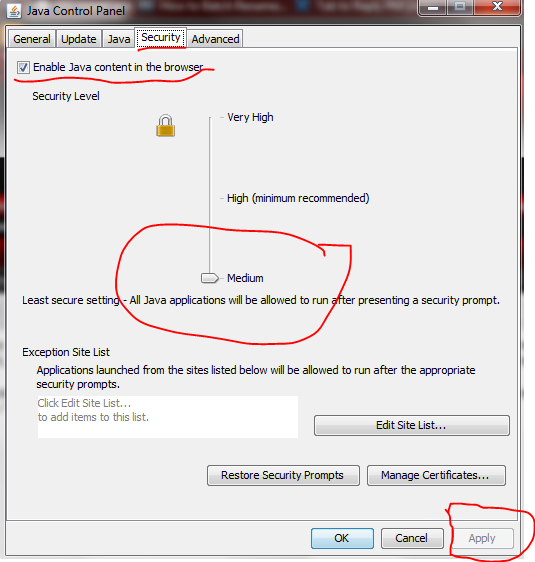 First off, make sure your java security settings are on "medium". 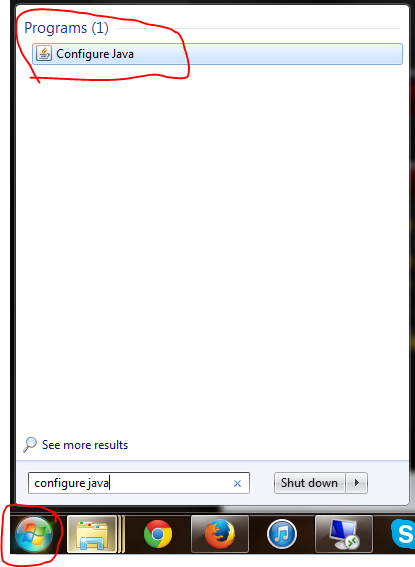 To do this, go to the start button on the bottom left of the screen, and search "configure java". Open it, and click on the "security" tab. Check the box that says enable browser content and set the slider to medium. 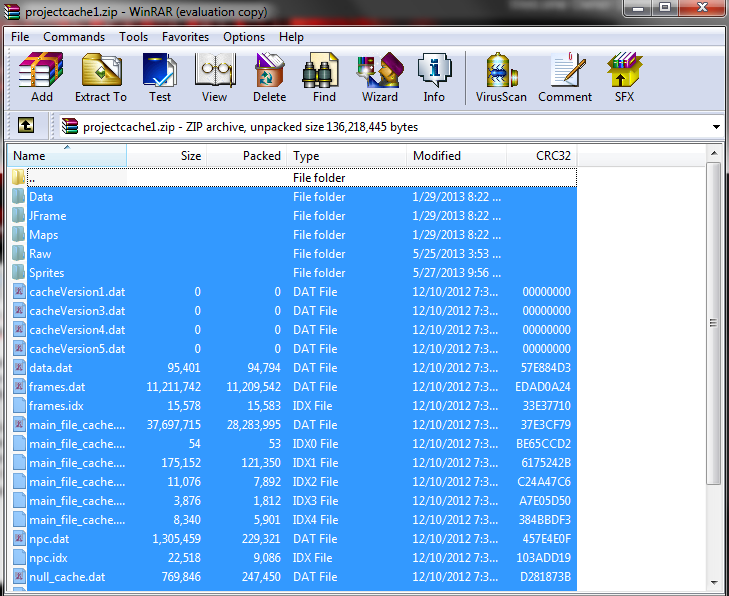 After that, open your C:/ Drive and find the folder "projectcache1" delete it, and restart the webclient\download client. If the problem still exists, we will download the cache manually. 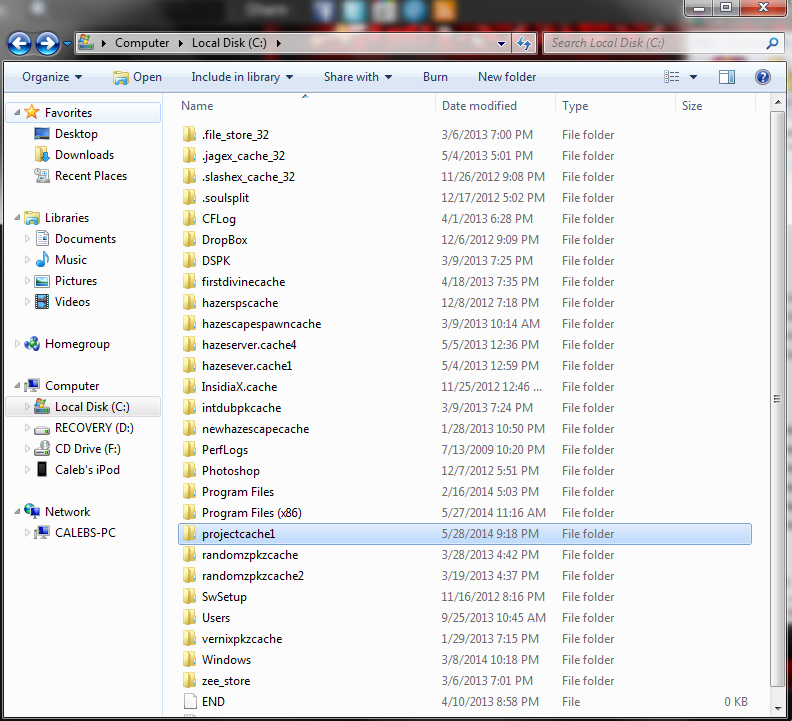 To do this, the first thing you're going to have to do again, is delete the "projectcache1" folder from the C:/ drive. To download the cache manually, link: http://dl.dropboxusercontent.com/u/63837434/projectcache1.zip Make sure you have winrar or this wont work. http://rarlab.com/rar/wrar51b4.exe < Link for that. When the cache finished downloading, its going to open in a winrar window, you are going to make a folder in the c:/folder named "projectcache1" and drag the contents of the the dowloaded cache into the projectcache1 folder you just created. If you still need help, contact me and I will help you via Team Viewer or whatever we can work out.